East Carolina University (ECU) recently revised its policies to respect its students’ First Amendment rights. This is good news for all in favor of the First Amendment. And it should be an encouragement for college students across the country. But, in large part, the credit for getting these policies changed at ECU goes to one student who was not afraid to take a stand for his rights. Last fall, ECU student Giovanni Triana reached out to ADF about his campus’ speech zone. A speech zone that Giovanni knew was in conflict with his First Amendment rights because it restricted free speech to one very small area on campus. In response, ADF contacted ECU to discuss the constitutional problems with the policy. To its credit, ECU took the concerns seriously and worked with us over many months of policy revisions to arrive at the new policies. It is also a reminder that a lawsuit is not always necessary for a victory. 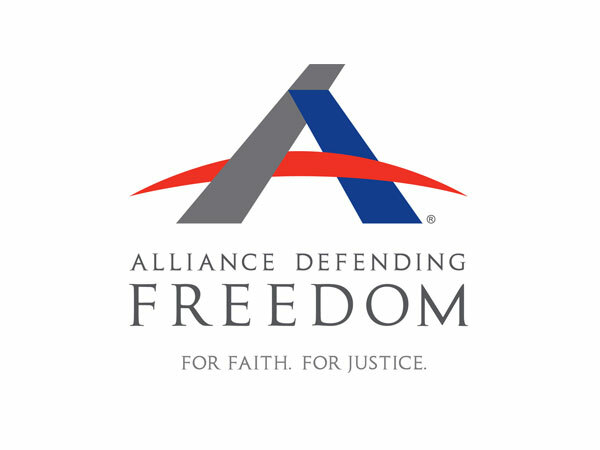 At ADF, we have a lot of quieter success that may go unnoticed, but we have also secured hundreds of free speech victories for students without filing a complaint. Obviously, policies are only as good as a school’s practice, and we will continue to watch as ECU implements these policies that should permit students, in most instances, to speak freely in the generally accessible outdoor areas on campus without advance permission from the school. But it’s good to know that there are courageous students out there taking a stand for their rights and positively affecting their campuses as a result. By restoring free speech on campus, not only are students like Giovanni Triana making a difference for their peers, but also for generations to come. After all, today’s East Carolina University students will be tomorrow’s legislators, judges, teachers, and voters. It is dangerous to teach students that government officials may claim the power to punish any speech they don’t like or limit speech to certain zones on campus. To stay up to date on cases like this and others, sign up for our newsletter. Rebecca currently lives in Washington, DC where she serves as Media & Marketing Strategist.